We couldn't ask for anything better! Jason & Amy totally exceeded our expectations! Not only did they make us feel totally comfortable during our sessions, but we had FUN! We loved our engagement pictures, but our wedding photos really blew us away! We decided to meet with the Malwitzes and immediately knew that we were going to use Jason & Amy for our wedding photographers! The photos from our engagement session were amazing and our wedding photos were so much better than we could have imagined! WE COULDN'T HAVE ASKED FOR ANYONE BETTER TO WORK WITH! 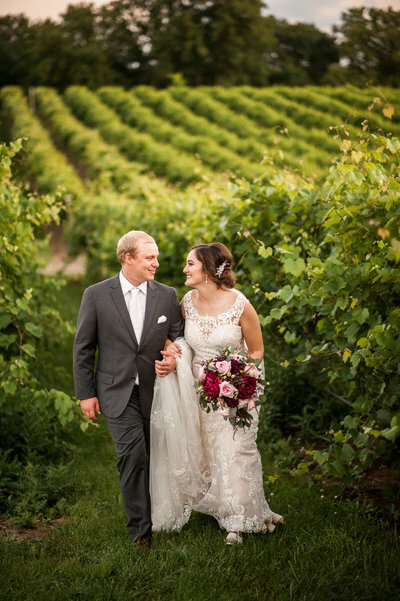 Jason and Amy are so personable, yet professional, and they made everything so stress and worry free! 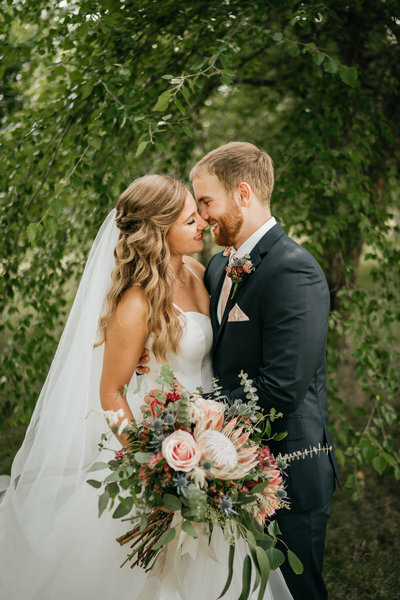 We cannot even begin to thank them for capturing so many special moments at our engagement session and on our wedding day! They go above and beyond to provide the best services out there and we would highly recommend them! PHOTOGRAPHY TRULY IS AN ART AND THESE TWO HAVE SOME SERIOUS TALENT!